Small businesses are vulnerable to a variety of financing mistakes. Unlike larger, more established operations, these entrepreneurs are less able to recover from a costly error. Small business owners often make small oversights and either don’t catch them or ignore them. Yet small errors can amount to large and costly mistakes. Not knowing personal or business credit utilization ratios. Credit utilization ratios are the amount someone owes compared to his or her credit limit. Lenders will use a small business owner’s personal and business credit utilization ratio, in addition to credit score and projected cash flow. It’s good to stay below a 30% credit utilization ratio. Failing to calculate annual percentage rate (APR). APR informs a loan holder of the true cost per year of borrowing money on a loan. When a small business owner seeks financing by taking out a loan, he or she needs to properly calculate the loan’s APR. Failure to do so means that the owner may be ignorant to what will need to be paid every year. Most lenders will tell a client the APR of a potential loan when asked. A small business owner can learn to do this. If a lender refuses to give APR information, it probably isn’t looking out for the borrower’s best interest. Low credit scores. Strengthening credit scores can be a challenging prospect, but small business owners who understand how their credit score works and how to improve it are more likely to secure an affordable loan. Not meeting lender qualifications. Some lenders only offer loans to businesses that meet certain criteria. Some won’t lend less than $1 million. If a small business was denied a loan by one lender, it might not have a problem—it just might not meet some of that lender’s particular requirements. Missing hidden fees. Origination fees are the most common type of overlooked fee in small business loans. These fees are usually 3% or 4% of the total loan amount. This can add up quite a bit, especially depending upon the duration of the loan repayment. An origination fee can increase APR on a loan significantly. Other often-overlooked fees include: contract fees, administrative fees, application fees, and due diligence fees. Approaching short-term loans like long-term ones. While APR is often the most important consideration when taking out a long-term business loan, it isn’t as essential for short-term loans. Many small businesses use short-term loans of relatively small amounts to generate liquid capital to meet some immediate shortage. In these cases, costs outside of the actual loan may be the most important factor to consider (e.g., paying a bookkeeper to process the loan). Small loans require a comprehensive review of all costs associated with taking out the loan, rather than calculating APR. The five mistakes listed above are some of the mostly costly errors a small business can make when attempting to secure financing. 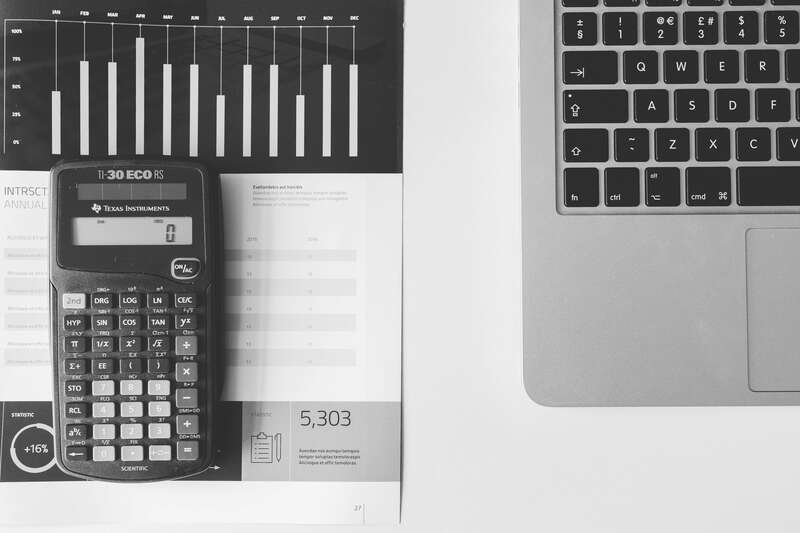 Small business owners must learn how to calculate some essential numbers for loans, be willing to ask for guidance, closely review the loan fees, and know what to look for when taking out loans for different terms.